If you’re a Shopify store manager, one of your biggest questions should be ‘which campaigns lead to sales?’. 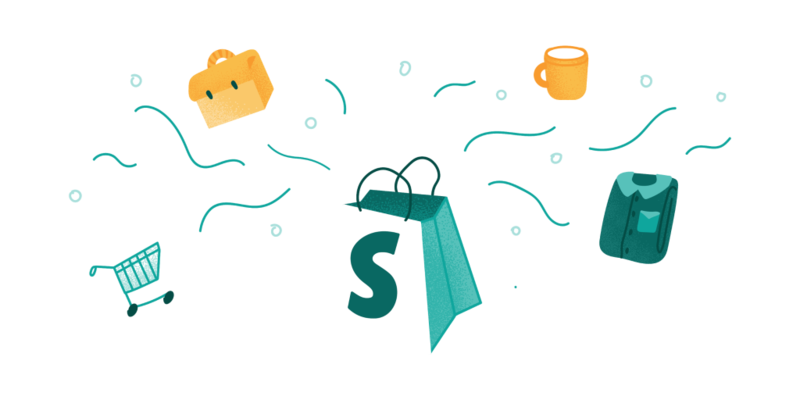 We looked at data from 10 Shopify Plus customers to see whether the sales by traffic source report can be trusted. 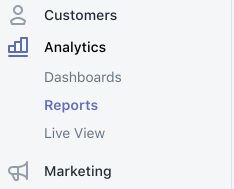 Under the Shopify store admin, and Analytics > Reports tab, you can (in theory) see which sessions and sales came from which traffic sources. ‘Direct’ traffic is when the source is unknown. But for Shopify’s report this means where the source of the last session is unknown – the user most probably visited a search ad or product review previously. Having only 1% visibility on your marketing performance is just not acceptable! We know that tagged Facebook traffic alone represents 7% of traffic for the average store, so 10% of sales from Social is more normal. Social also brings more than the actual sales in terms of visibility and influencers. Monthly emails and personalised retargeting emails are now a staple of online marketing, and we know all the customers in this analysis use email marketing of some form – including for new product launches, discounts and cart abandonment campaigns. The problem is, it’s unlikely to be the only campaign which brought customers, so it gets drowned out by other ‘last click’ channels. The solution: multi-channel attribution. Affiliates are a really important channel to get right, as they are paid based on the sales attributed to them. Why should you rely solely on the report the affiliate marketer gives you, and not see the same numbers in Google Analytics? So don’t leave your marketing analytics to guess-work! Try the Littledata app to connect Shopify with Google Analytics on a free trial today. All paid plans include unlimited connections, to ensure accurate marketing attribution for sales via ReCharge (subscriptions), CartHook (one-page checkout), Refersion (affiliates) and more.